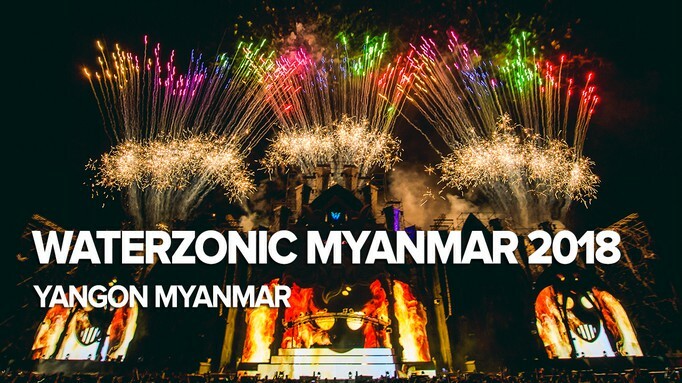 Waterzonic, one of the biggest EDM music festivals from Thailand, is back with another installment in Myanmar. The event took place at The ONE Entertainment Park, Yangon. The international headliners were Third Party, YVES V, Sub Zero Project, Sick Individuals, and Angerfist.